Andrew is on his way to Disneyland later tonight, so he answered a few questions for us about his trip. We’ll be doing this before most trips that any of us take. If you have certain questions that you would like to see asked on this type of post, please let us know in the comments. Also, if you have any recommendations on how to make future trip reports unique, more enjoyable, and interesting we would love to hear suggestions. Without further ado, enjoy! How many days will you be there and how many people are you going with? Melissa L. and I will be in California for 6 days and will be at Disneyland for four of them. It’s just us two and the initial reason for going down was to run in the Disneyland 10K on Saturday morning. It is Half Marathon weekend down there, the half marathon is on Sunday and the 5K is on Friday. We have really been looking forward to doing a runDisney event and planned a trip just for ourselves based around that. Do you have a basic plan of what you’re doing? If so, what does that look like? Our first day in Disneyland will be Wednesday. 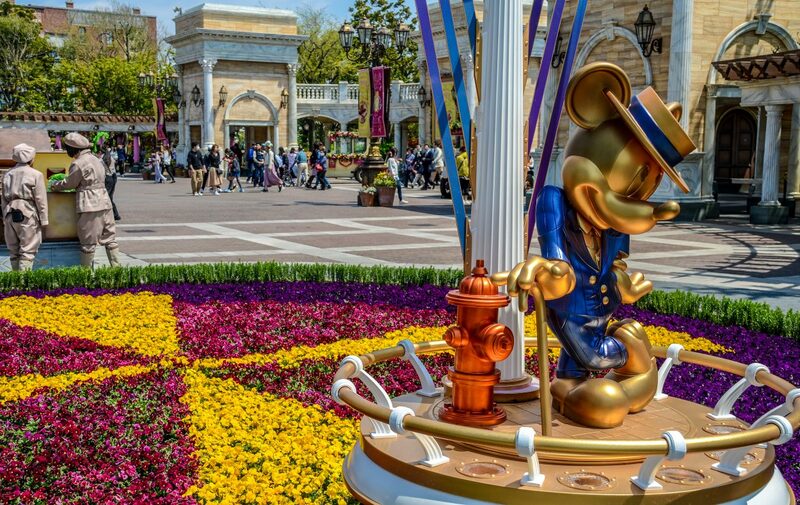 We don’t have any dining reservations or any plans on the schedule because on our first day we usually like to move pretty fast and hit as many big attractions as possible. While that’s the goal during the day, we are probably most excited for Paint the Night (the new nighttime parade) and Disneyland Forever (the new fireworks spectacular). Staking our spot out fairly early for these shows will be a priority in the evening. Obviously, stops at our favorite quick foods will be made during our first day. Dear corn dogs, I just missed you so much. Thursday is a little more full. We have a Magic Morning at Disneyland then we’ll hop over to California Adventure, again doing the more popular attractions first. We have a lunch reservation at Cafe Orleans in Disneyland later on in the day. The evening will probably be topped off with Cars Land at dusk and World of Color. Friday we will not be going to the park. We plan to relax a little bit before our run the next day. We are going to the Expo to pick up our race packets and shop around at the booths. We are also going to the beach later on in the day. Saturday is the big day! We will be at our race by about 5:00 AM, with the running starting at 5:30 AM. The early hour seems fairly daunting but I’m too excited to really think about it. The rest of Saturday (after a nap) and Sunday will be filling in the gaps of what we missed on our previous days in the park. 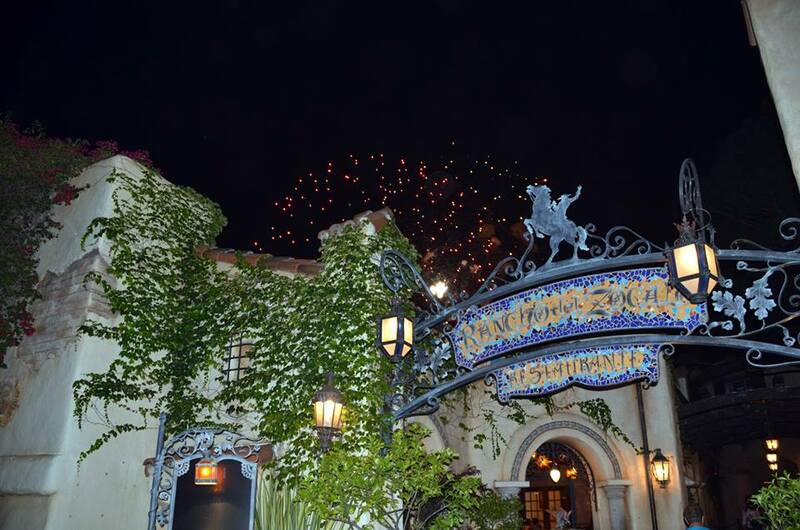 We have reservations at Wine Country Trattoria and Carthay Circle Theatre over the weekend. Is there anything specific you want to do on this trip that you don’t usually do at Disneyland? Besides eat? Well yes, I’m looking forward to experiencing the new attractions added for the 60th anniversary. I also am making it a priority to do the things I missed last like Indiana Jones (it was closed last time we were there), Great Moments with Mr. Lincoln and Roger Rabbits Cartoon Spin. As far as the food, I’m looking forward to eating at the Plaza Inn and Cafe Orleans probably the most. It has been a very long time since I’ve done that and I’m looking forward to eating and both places (and reviewing them later)! 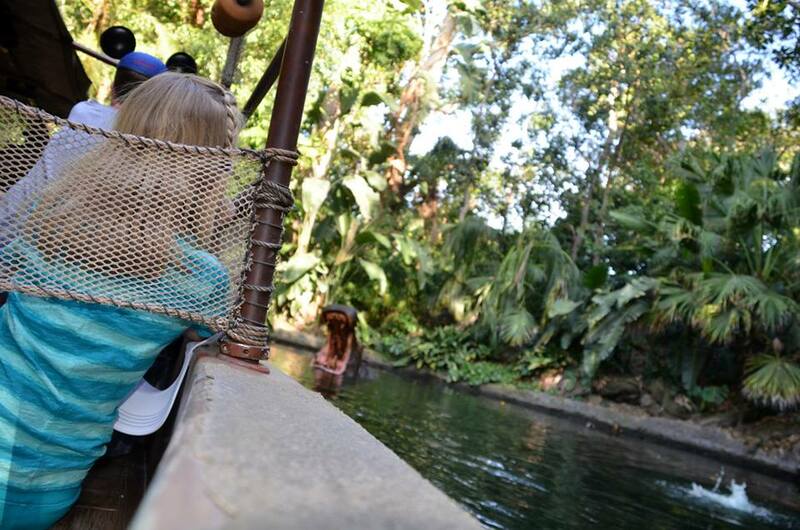 I’m also looking forward to taking pictures, as that’s become one of my favorite parts of a Disney vacation. What show, ride, and food are you most looking forward to, even if you do or have it every time you’re there? 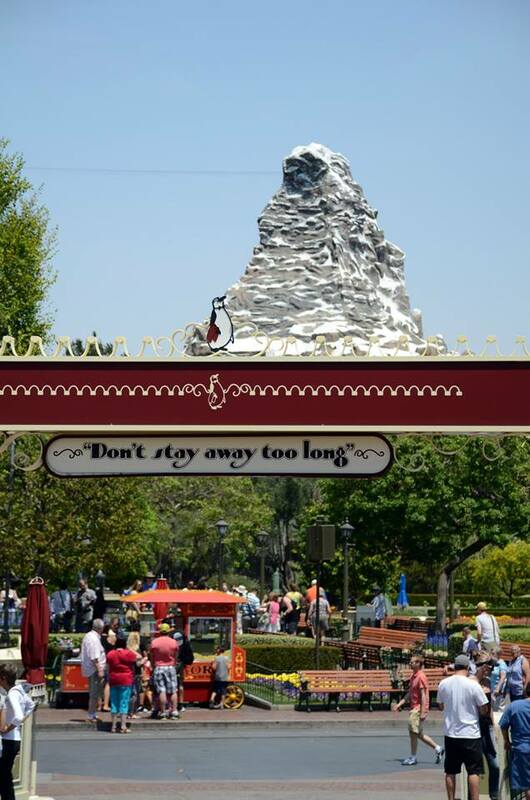 Show – I’m looking forward to all three of the new shows offered but Disneyland Forever is probably highest on my list. Mixing fireworks with Disneyland tradition is basically what every show ever created is leading up to. At least that’s how it works in my mind. Ride – Indiana Jones and the Temple of the Forbidden Eye is probably my top pick here. As I mentioned before, this was closed last time we were in Disneyland so it’s been quite a few years since I’ve ridden it. 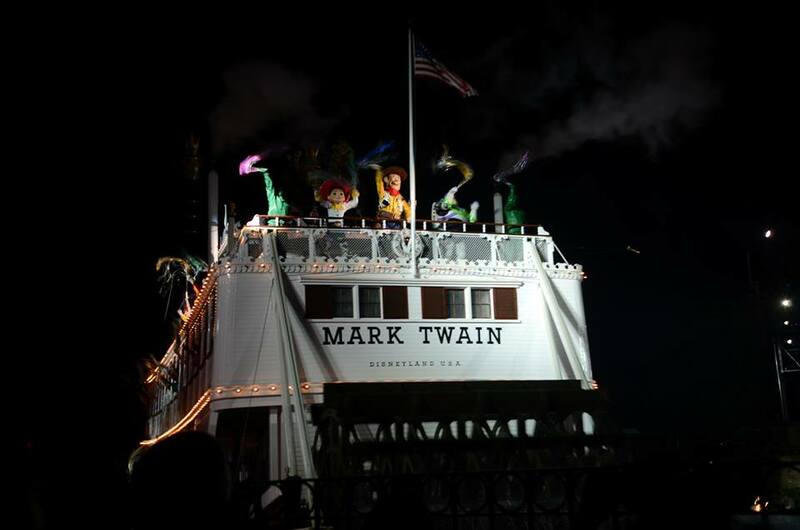 I’m also excited to see the changes to Peter Pan’s Flight. Food – While it’s hard to pick against Dole Whip, I’ll go with the Pommes Frites from Cafe Orleans. I have heard many good things regarding this appetizer and am really looking forward to trying it. That’s it for the trip preview, I will be back with a trip report over the next month! As always, thank you for reading!